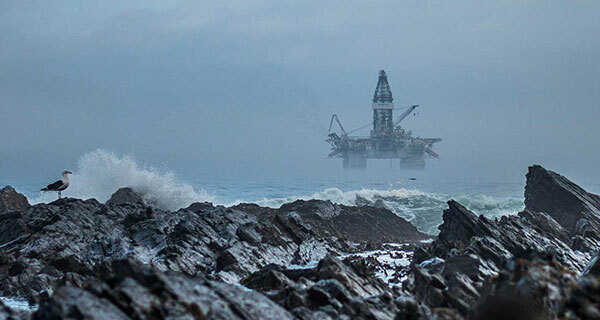 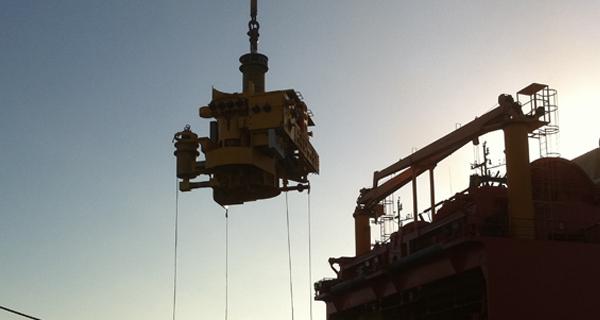 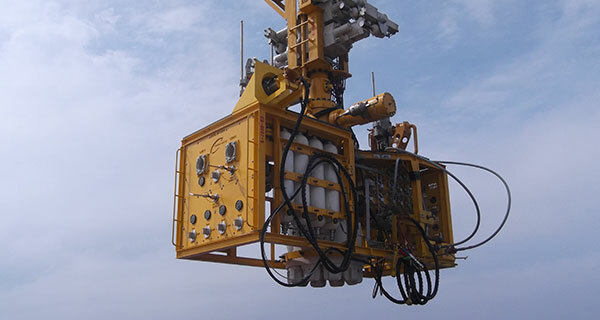 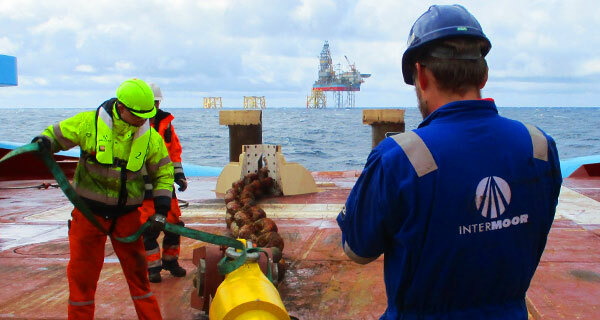 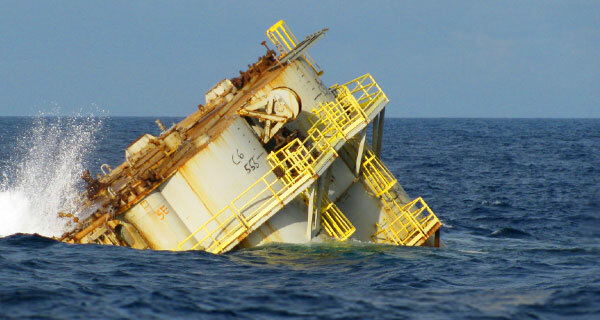 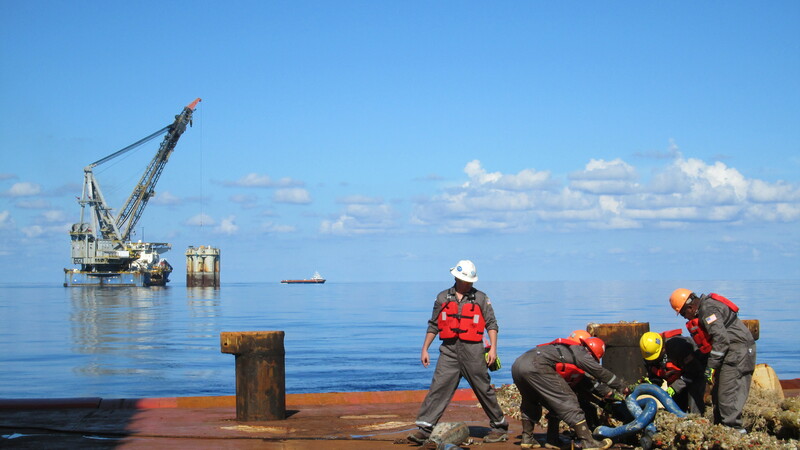 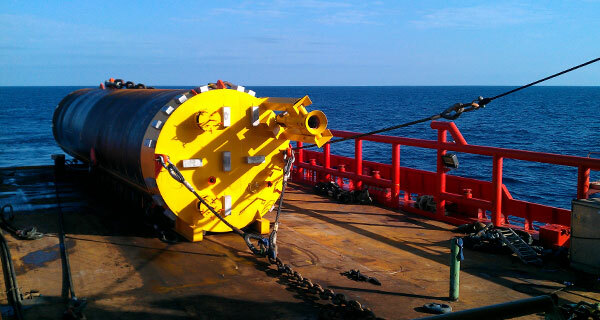 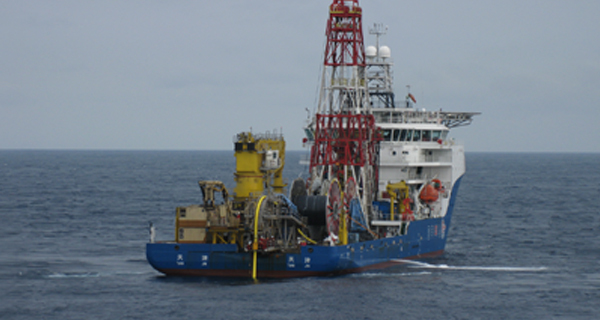 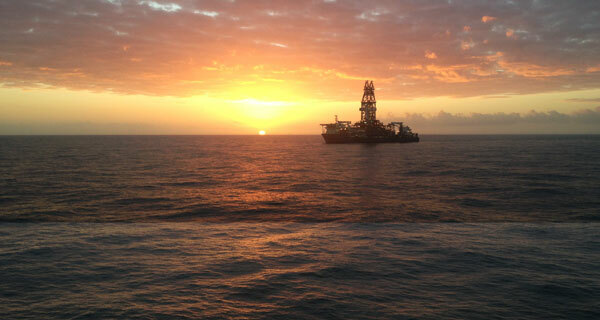 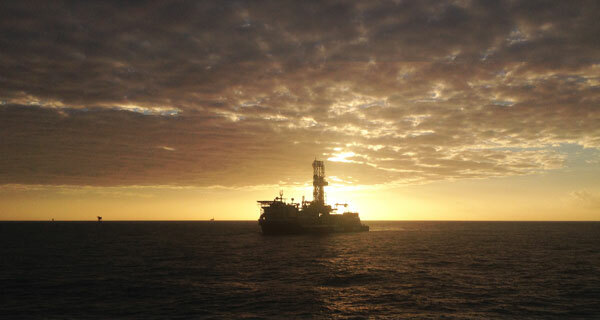 InterMoor UK expands their decommissioning services. 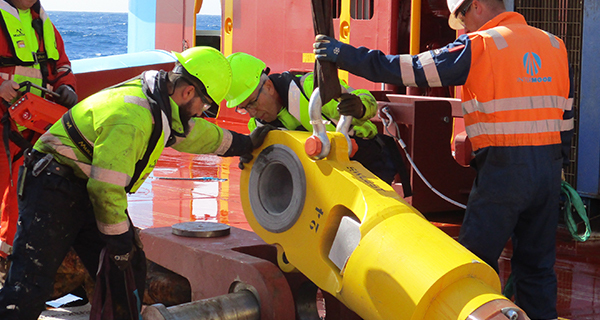 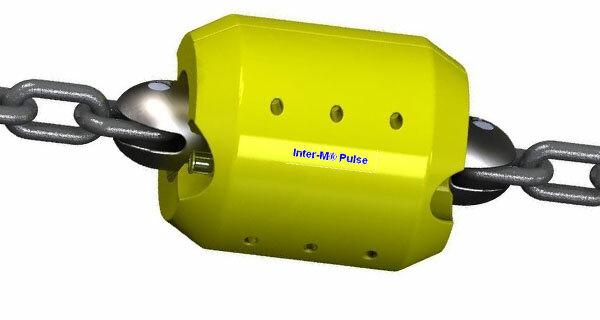 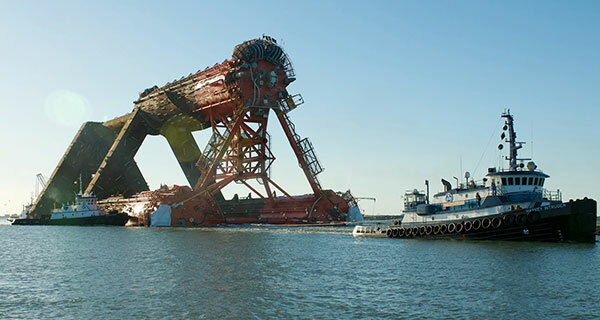 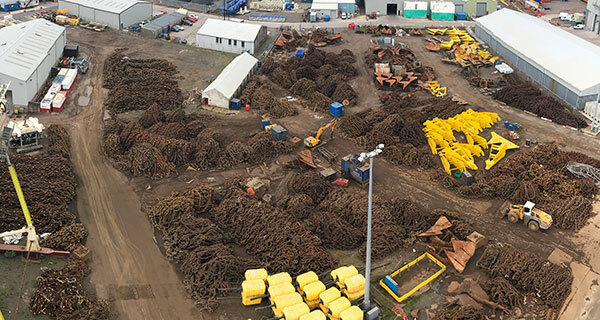 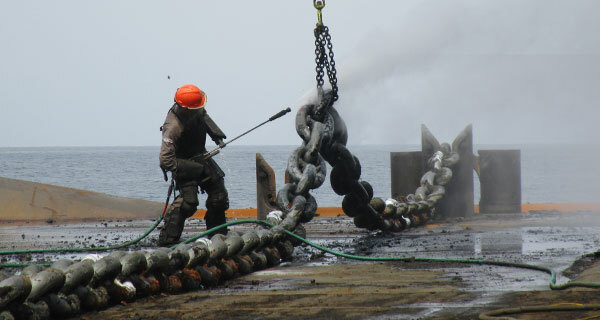 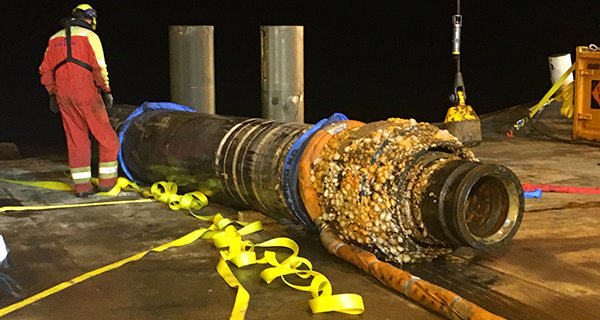 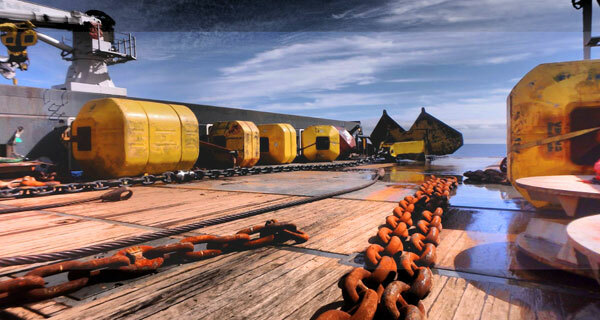 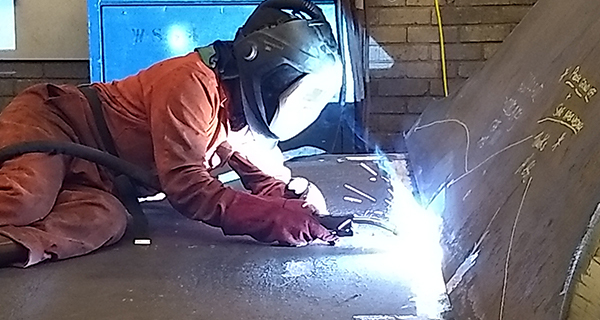 InterMoor Ltd, a leading provider of mooring services, foundation solutions, and offshore installations in subsea services group Acteon, has added rigless well abandonment capabilities to its UK-based services. 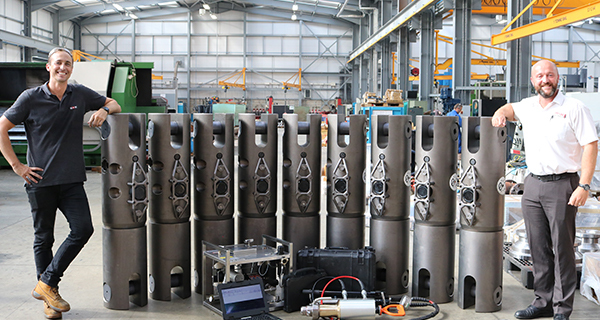 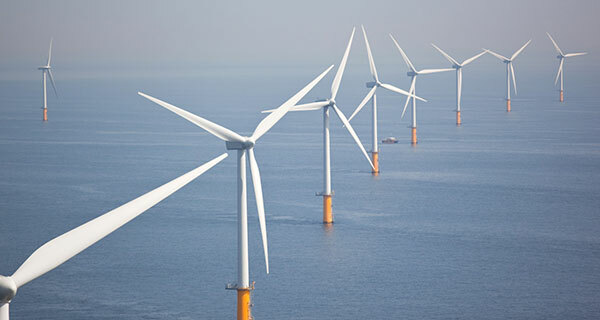 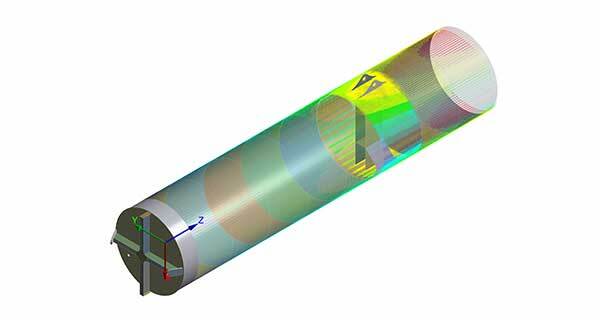 Consolidating the capabilities of former sister company OIS Ltd, InterMoor UK can now help their clients to plan and execute turnkey suspended well decommissioning campaigns. 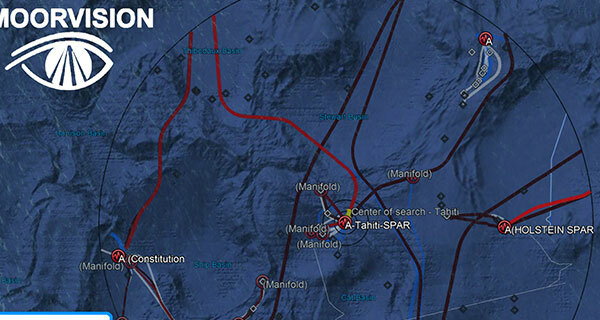 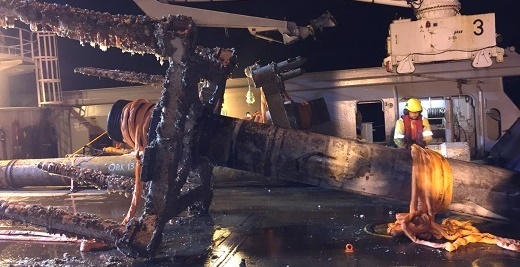 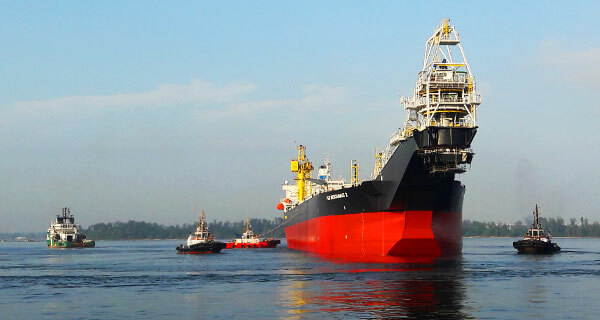 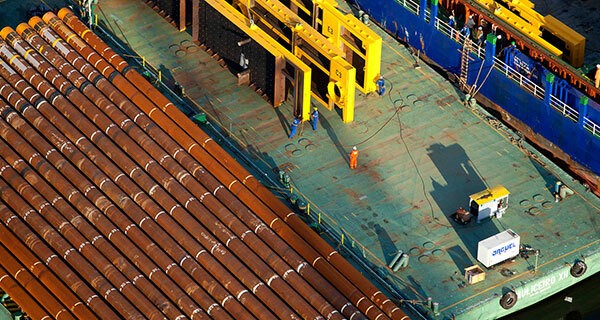 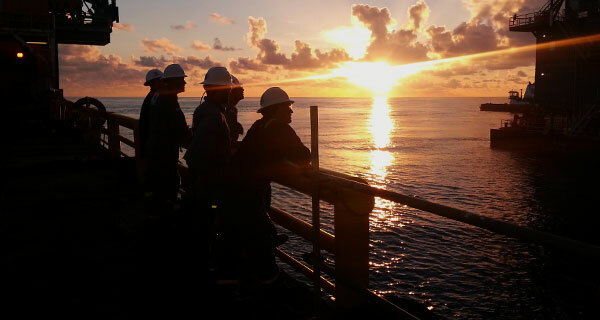 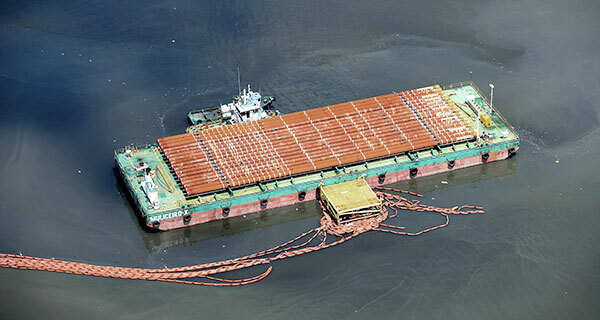 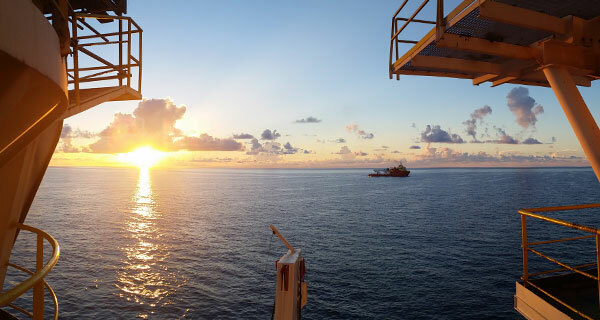 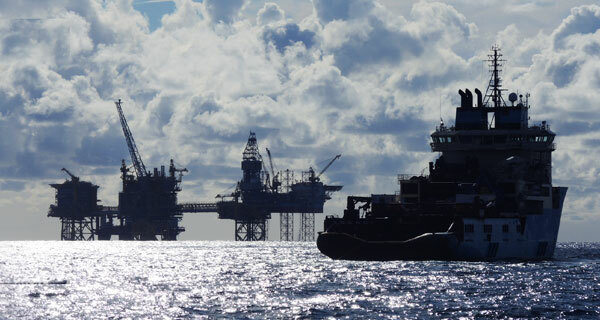 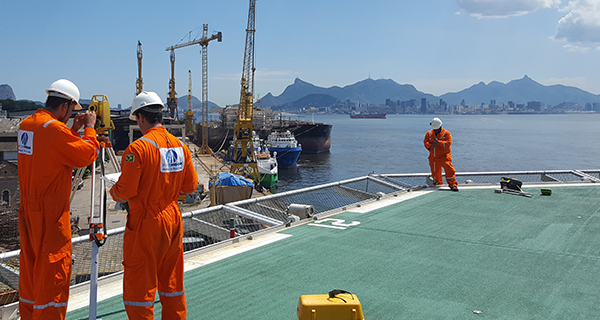 This includes vessel charter and project management of all onshore and offshore operations from the initial review of well schematics to the production of end of well reports. 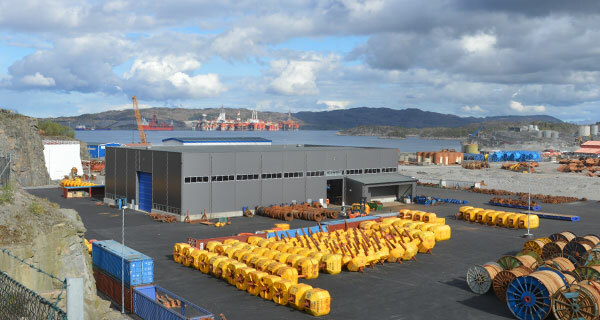 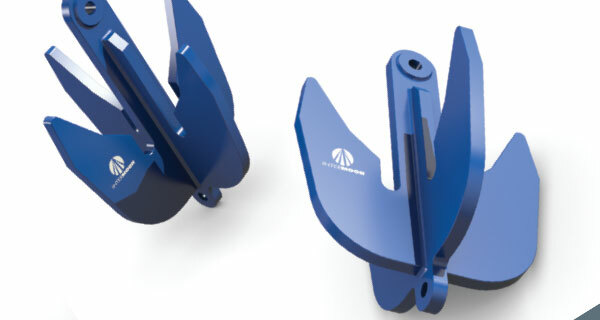 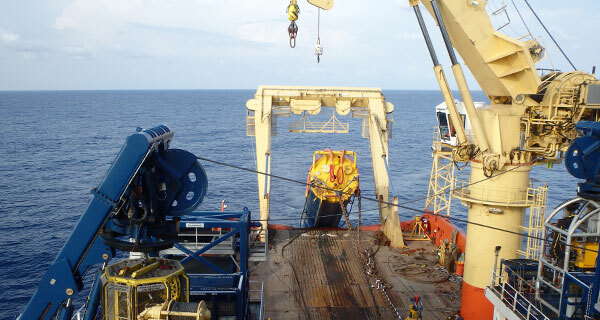 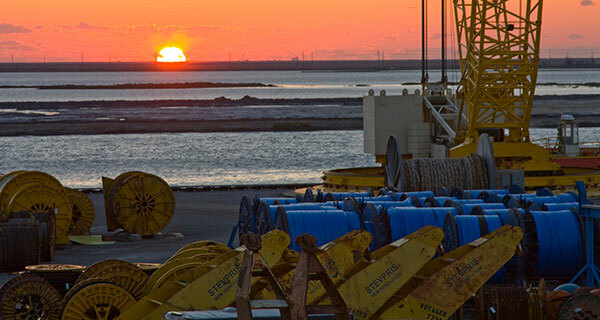 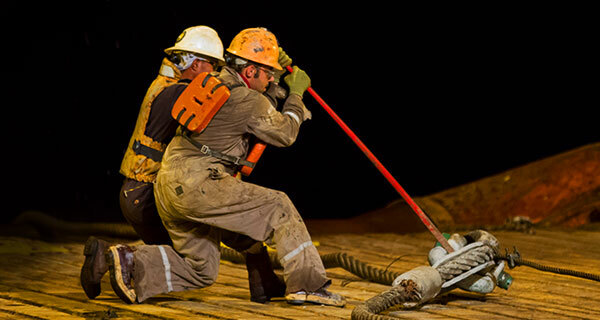 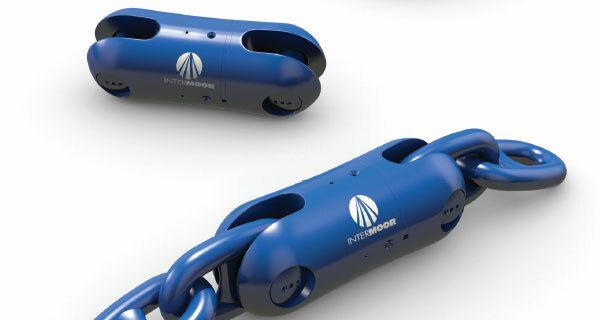 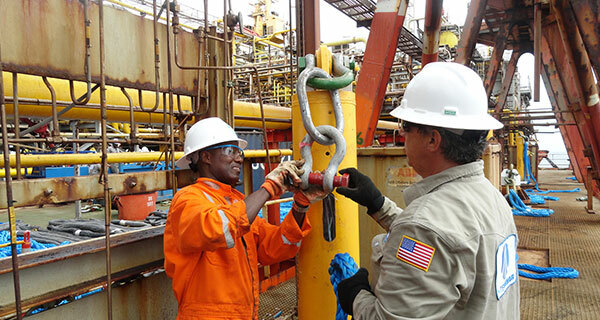 As part of Acteon’s risers and moorings division, InterMoor designs, supplies and deploys technically advanced mooring systems and foundations worldwide.